"The best keyboard Apple ever made" rises again. 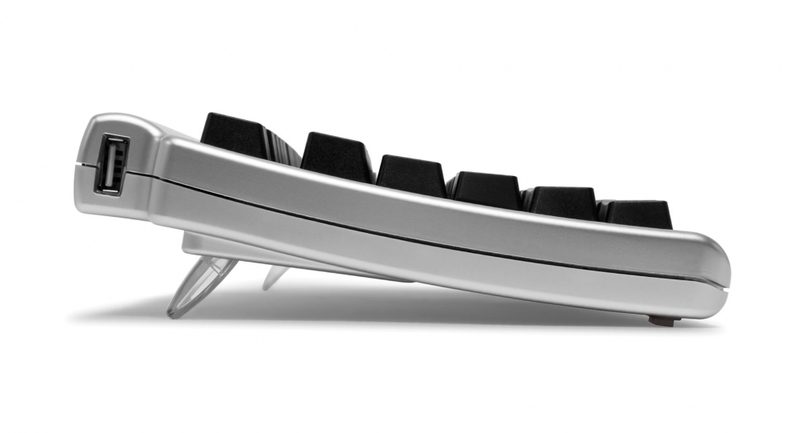 The Matias Laptop Pro Keyboard is the best Bluetooth keyboard you can get for your Mac. Built from our Quiet Click mechanical keyswitches, they deliver a feel thats unmatched for comfort without sacrificing the tactile feedback you need to type really fast. Key detail Mechanical key switches for maximum comfort and speed. 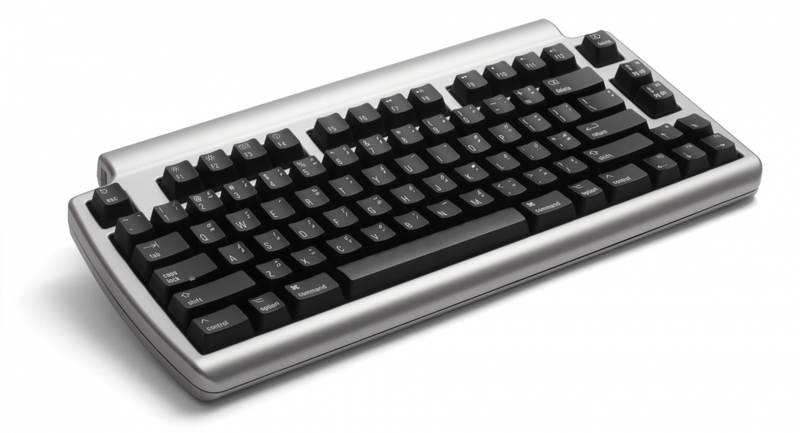 Mac users who crave the feel of Apple's quality keyboards of old will love this keyboard. 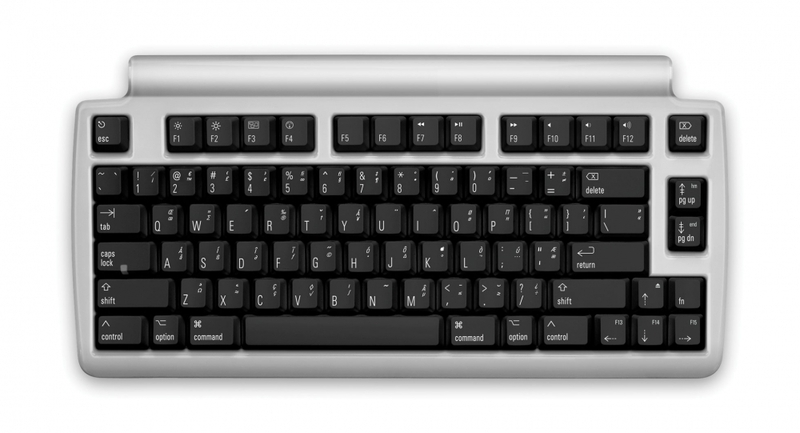 The Laptop Pro Keyboard uses high-quality Alps mechanical keyswitches, with enhanced tactile feedback for greater comfort and faster typing speeds. Special characters and symbols at your fingertips. No need to launch another application to find that special symbol. For quick and easy reference, the Laptop Pro's key caps are clearly labeled with the international characters, accents, punctuation, and currency symbols that are available by holding down the Option or Shift+Option keys. Modern look and features. If you're a fan of the legendary Apple Extended Keyboard II, the Laptop Pro is for you. It was the inspiration for the design, and you can feel that heritage in every keystroke. Dimensions 6.50" x 1.38" x 13.20"